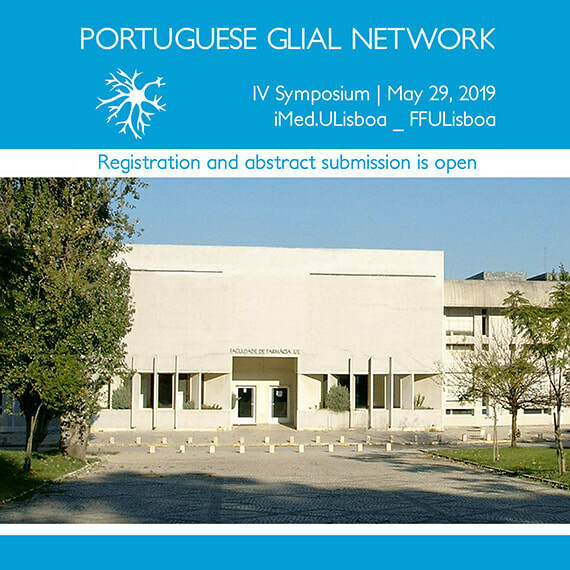 The Portuguese Glial Network invites you to attend and participate at the IV Symposium of the Portuguese Glial Network on May 29th, 2019. 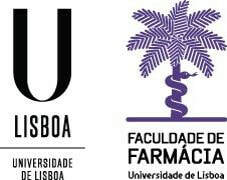 The Symposium will be held at the Faculty of Pharmacy of the University of Lisbon (FFULisboa). 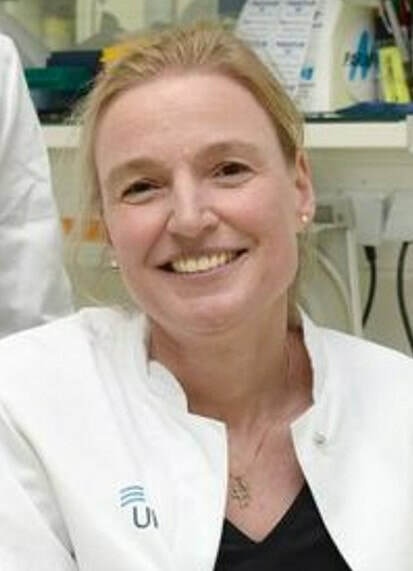 This Glial meeting will focus on indirect and direct conversion of somatic cells into neural cells to model diseases of the central nervous system (CNS), and on new evidences about the specific roles of different glial cell types, their regional diversity, and contribution to disease onset, progression and neurodegeneration. Emphasis will be given in how glial cells and neurons are intermingled and mutually depend on each other to maintan CNS homeostasis. 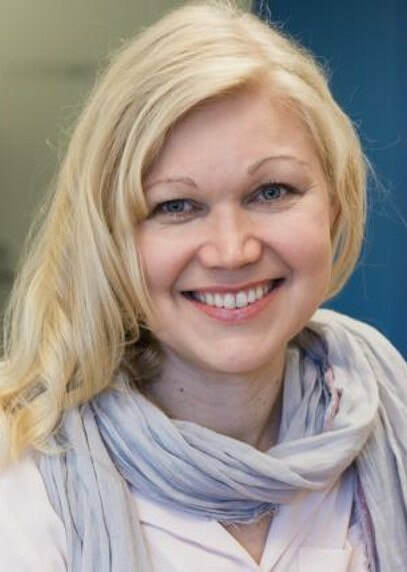 The Symposium will provide forward looking activities where students will have the opportunity to interact, share and discuss their research data, as well as receive constructive feedback from scientists and leaders in the field. 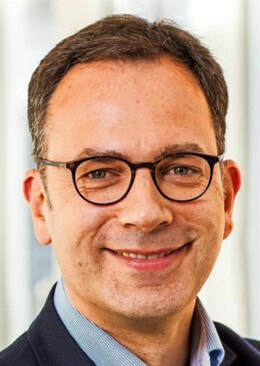 "The many facets of CNS myeloid cells during neuroinflammation"
"Astrocyte in vitro models for neurological and neurodegenerative disorders"
"Modeling microglial dysfunctions in AD"
"How to wrap the myelin: New approaches to understand myelin diseases"
10:0-11:00 – OPENING CONFERENCE | ROCHE - “The many facets of CNS myeloid cells during neuroinflammation”. 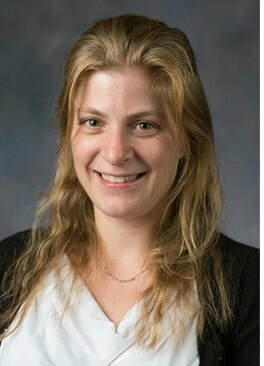 14:50:15:10 – "Emerging roles of glial Striatal-Enriched Protein Tyrosine Phosphatase (STEP)". This session, besides allowing the view of the posters, features discussion groups that are led by moderators who ensure focused conversations around the key issues listed in each selected poster by session topic. Attendees should bring their printed A4 poster copies and informal setting will facilitate sharing of ideas and active networking. Registration in the IV Symposium is free of charge. All participants should be members of the PT Glial Network. You can verify the member list here. 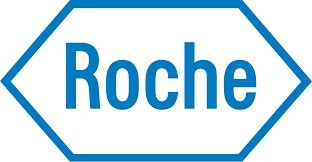 To become a member just sign up here. Abstract submission is possible. Abstracts will be selected for short oral presentations or discussed with experts at the Session III-Network with scientists and interactive poster session.